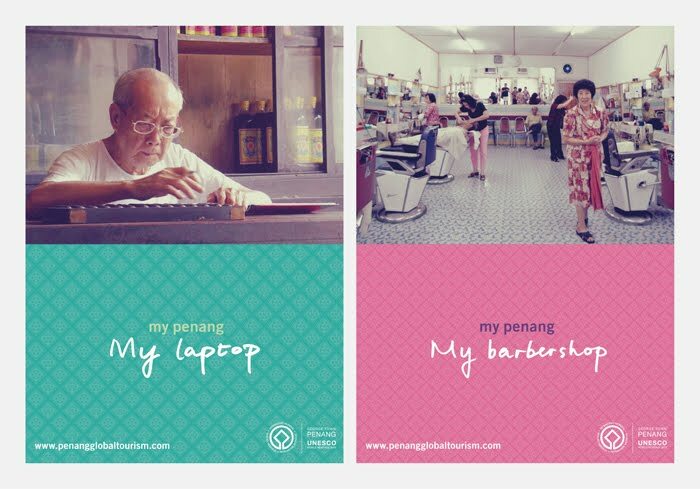 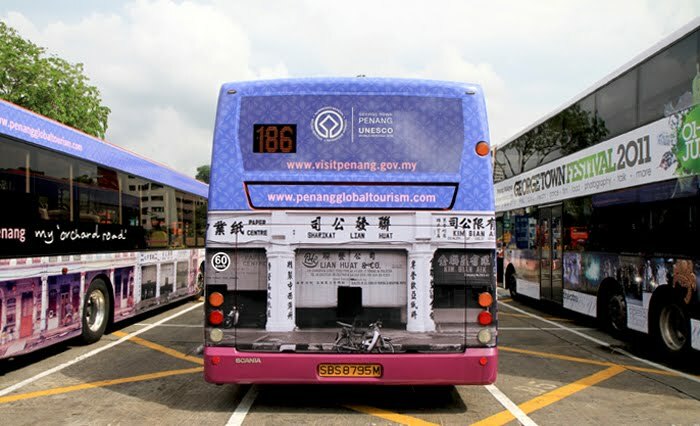 ‘My Penang, My Experience’ is an advertising campaign organized by Penang’s tourism arm – Penang Global Tourism. 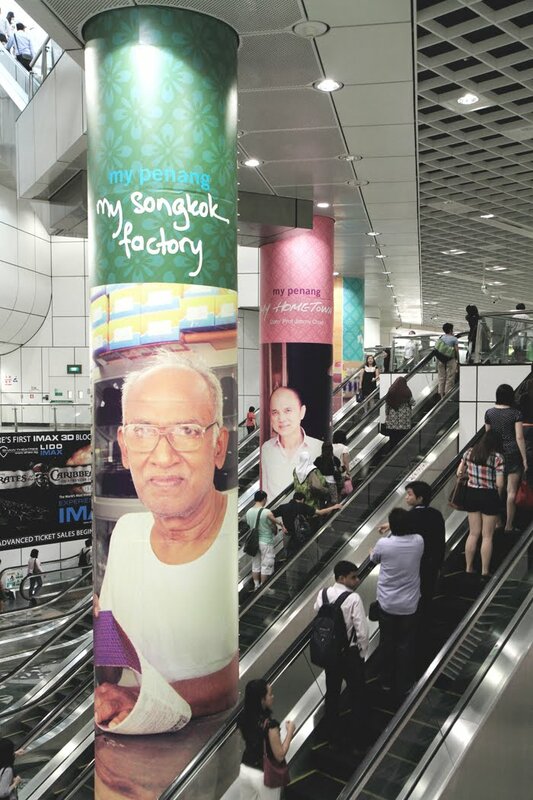 The initial launch was done in Singapore in various public spots like MRT stations and public bus posters. 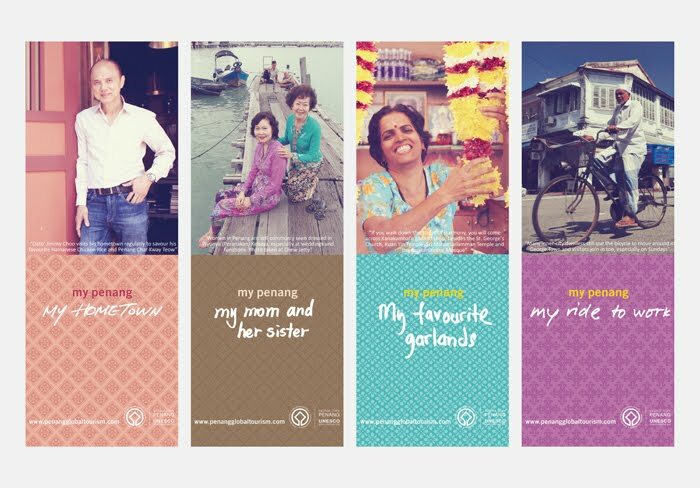 ‘My Penang, My Experience’ is a campaign that projects the nostalgic and cultural side of the state – stately colonial buildings, a melting pot of east-west fashion and a friendly population to welcome visitors.